🚨🚨🚨GUYS! 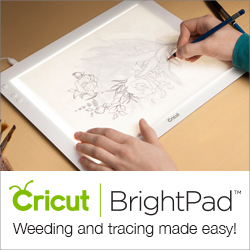 I have partnered up with Cricut to give you guys a chance to win an EASYPRESS 2 and this is HUGE! 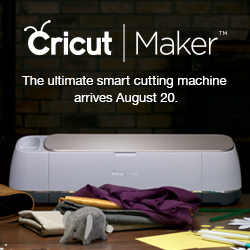 If you want to take your Cricut crafts to the next level – Enter this giveaway. If you have always wanted to try an EasyPress – Enter this giveaway. Seriously!! The odds are so good on this one. I LOVE my EasyPress and I use it all the time. Just check out my most recent FB LIVE where I show you how great this machine is.